Well, not really a wise man. More like-- Little Momma. 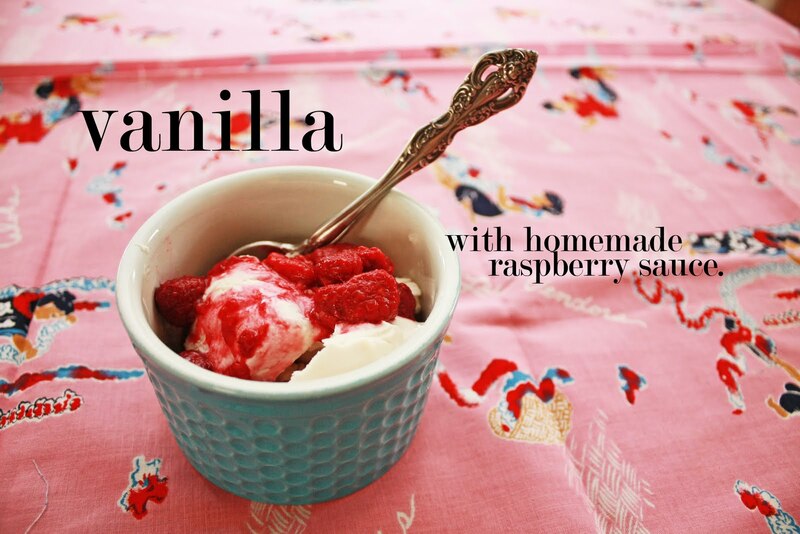 But seriously, only good things can stem from the whipping of cream. Right? Like this little secret I am going to share with you. 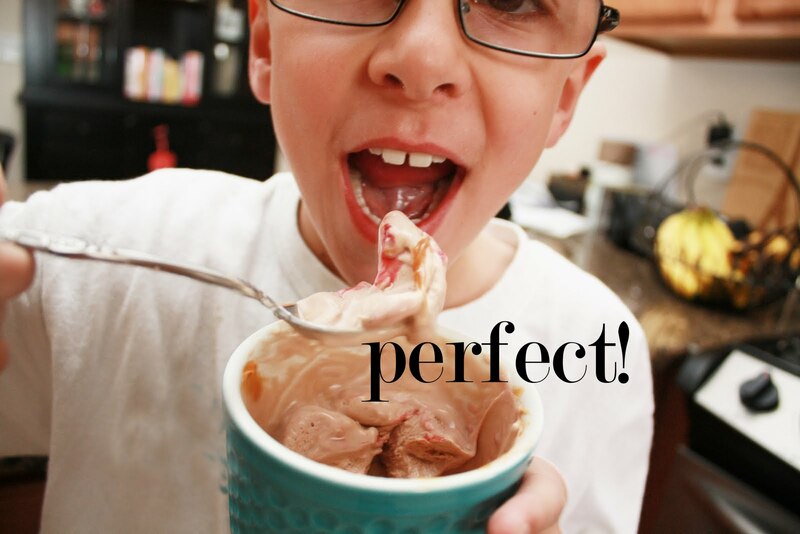 Did you know you could make ice cream without a bulky, cumbersome ice cream maker? YOU CAN! Joyous! The heavenly angels are singing! 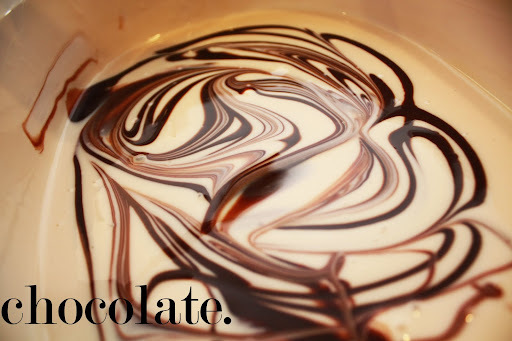 While your heavy cream is whipping on high: mix milk, vanilla, salt, and sour cream together in a bowl. After your cream has whipped to hard peaks, mix together. 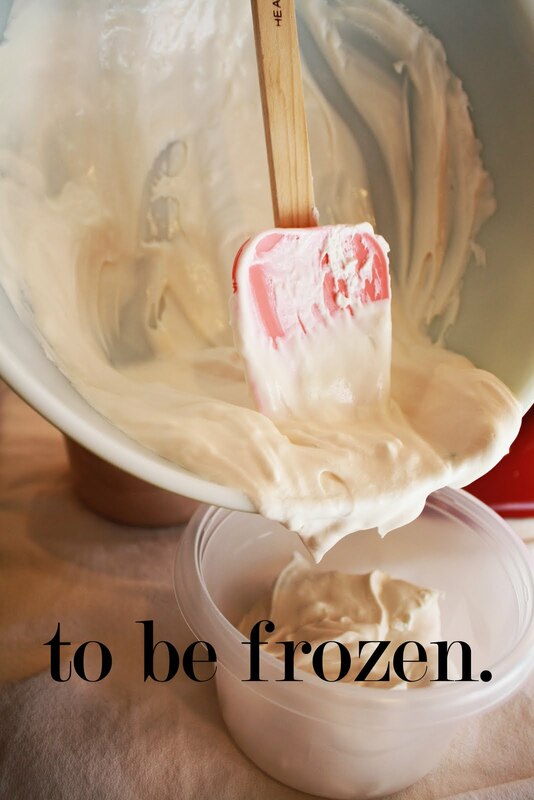 Place mixture into a covered container and freeze for at least 6 hours. Add toppings as desired. It sounds and looks terrific! Wow! Such a treat! Holy cow, Little Momma! Even I could make that!! Sour cream, eh? Very interesting. Ooooo, so want to try this! Brilliant!!!! This totally made my day. 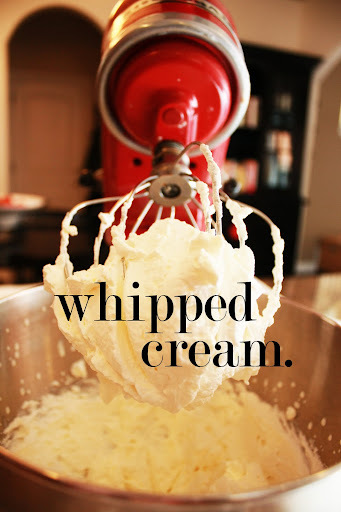 I am off to make ice.... whipped cream! Oh yum! We will definitely be trying this one!! IT IS SO EASY< the vanilla actually tastes like cheesecake. 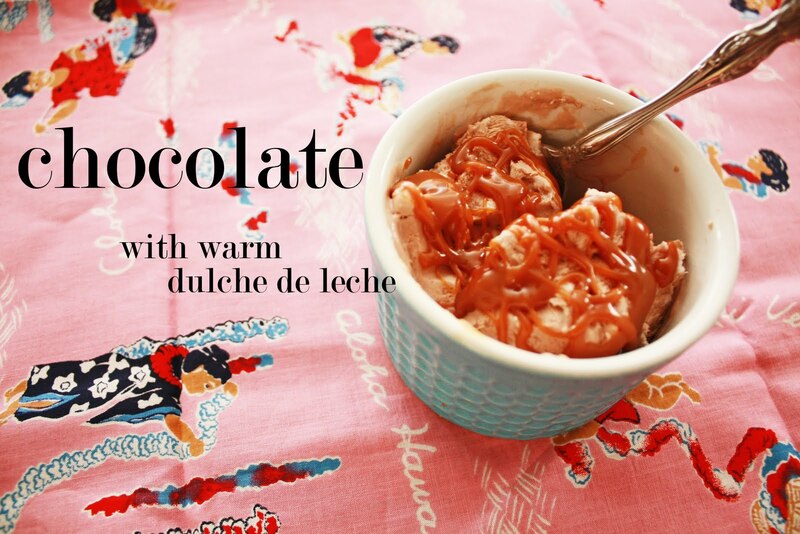 It's pretty addictive... and make sure you have toppings... that makes it even better!